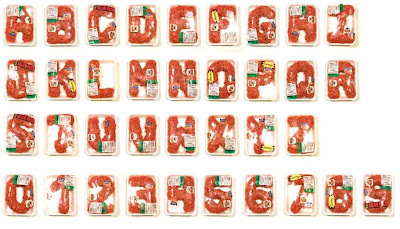 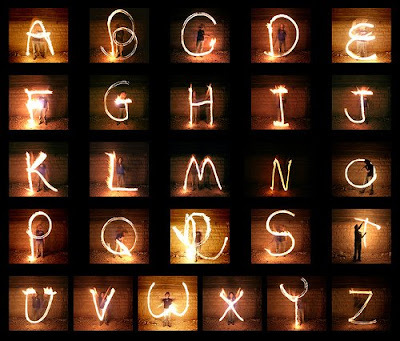 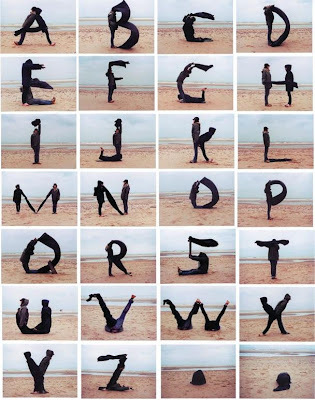 As we always say creativity isn't bounded by any limits, in the same direction we have these Alphabets, which are sure to impress many of us! 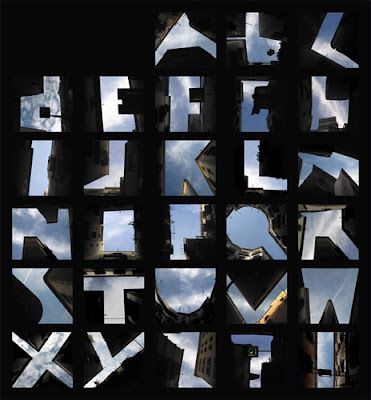 Typeface by Kalle Mattsson, made at the beach of Zandvoort aan Zee in The Netherlands. 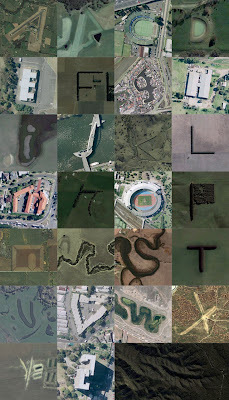 Rhett Dashwood, a graphic designer from Australia took several months to find the complete alphabet set in Google Maps. 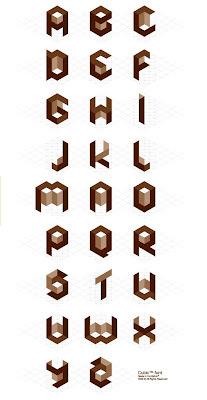 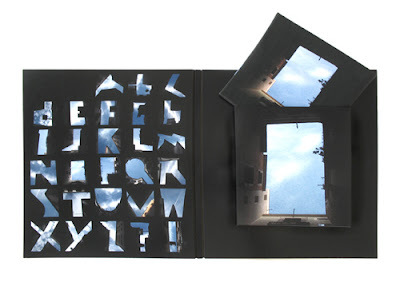 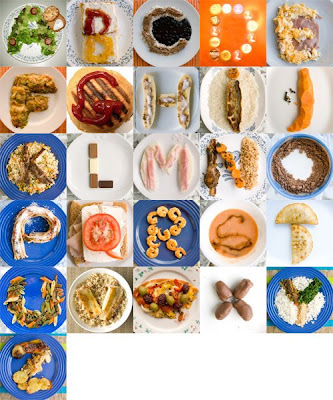 The work is really incredible and it features all the 26 alphabets. 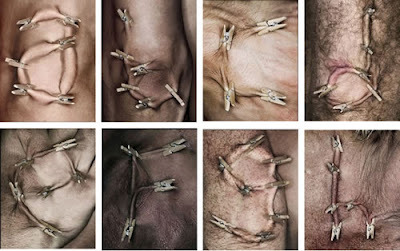 'Each character hand-shaped, packaged, and photographed individually' - 'Value Pack' work by Robert Bolesta, 2005. 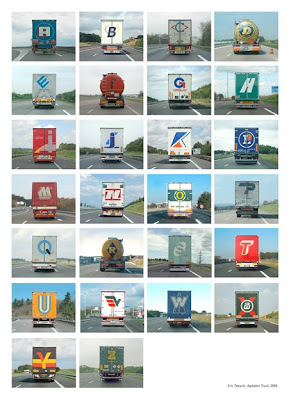 Alphabet on the rear of the trucks is the work by Eric Tabuchi. 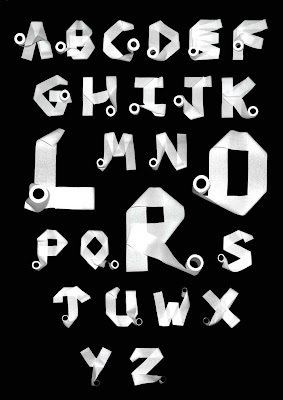 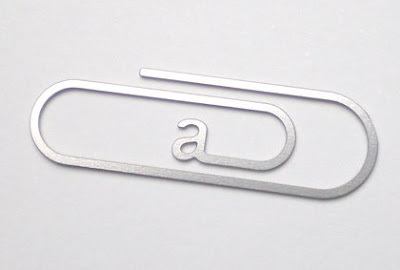 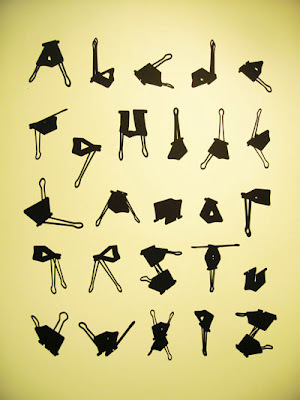 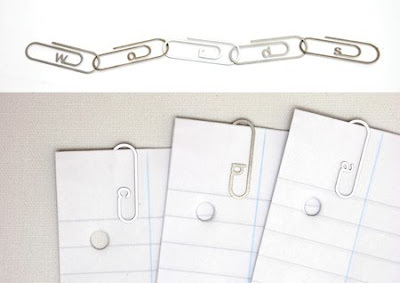 Creation of Stephen Reed, these 'lettered paperclips can be used to file documents alphabetically or arranged to form words'. 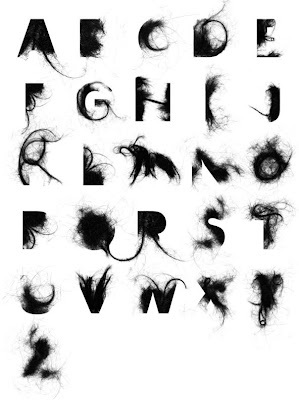 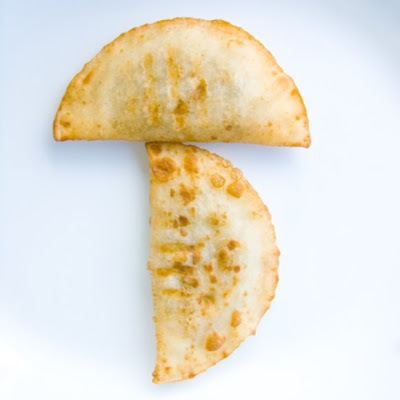 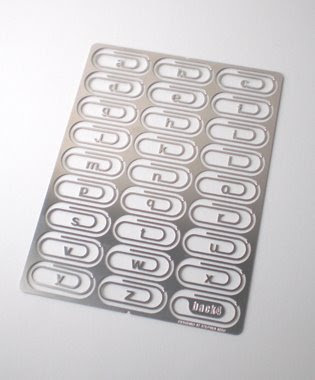 It's called alfabet in huid (typeface in skin), and the creator of these is Thijs Verbeek. 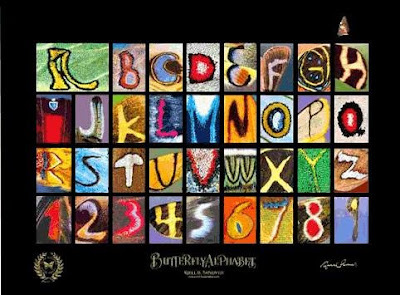 Letters and numbers photographed on the wings of butterflies.